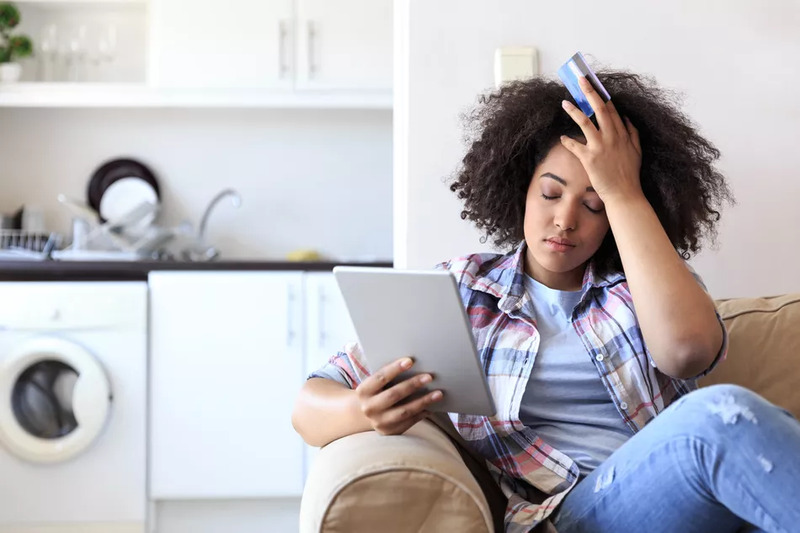 Many people create credit card debt after a major car repair or medical expense, then are forced to pay for the expense with a credit card because they don't have any access to savings. Having an emergency fund helps you avoid credit card debt by providing you with cash to use when an emergency arises. 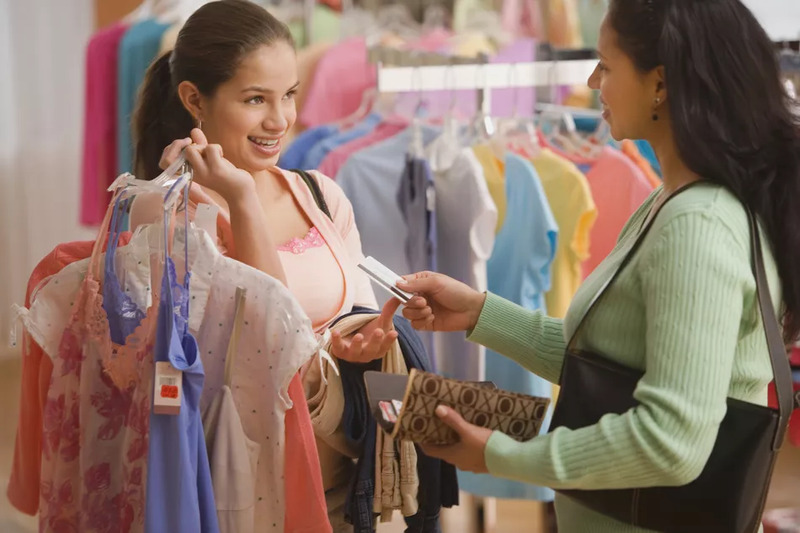 Avoid the mistake of using a credit card to buy things you really can’t afford. You can avoid credit card debt by purchasing only what you can afford to pay for. If you can’t afford to pay cash, you can’t afford to charge it. Don't transfer balances from card to card to avoid your due dates. If you transfer a balance to another credit card, have a good reason, like taking advantage of a lower interest rate. Otherwise, your balance will simply increase because of the balance transfer fee. 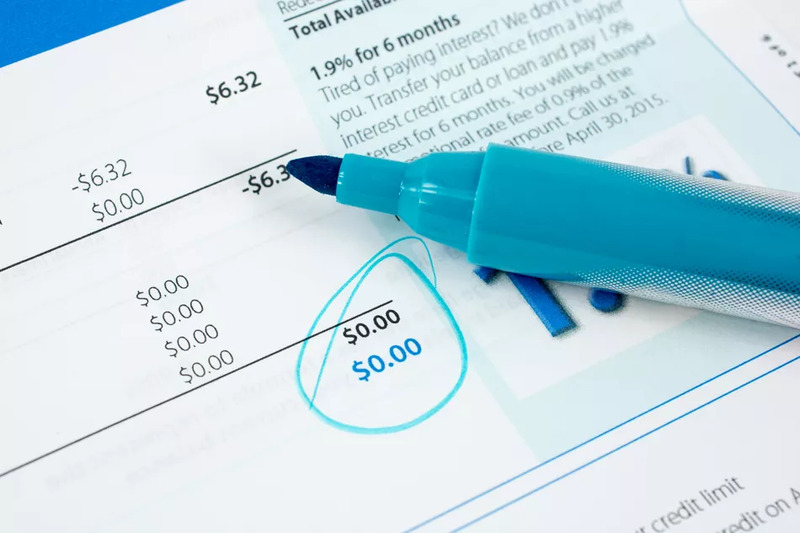 If you want to avoid credit card debt, pay off your credit card balance every month. That way, you’ll never carry a balance and completely eliminate the risk of getting into credit card debt. 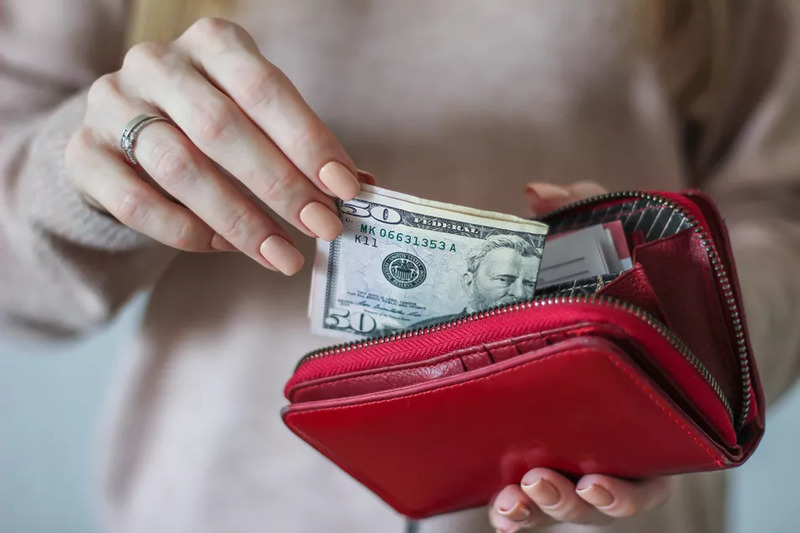 You never have to worry about whether you can meet the minimum payment because your credit card has already been paid in full. Of course, this means you can only spend as much as you can afford to pay off in a single month. 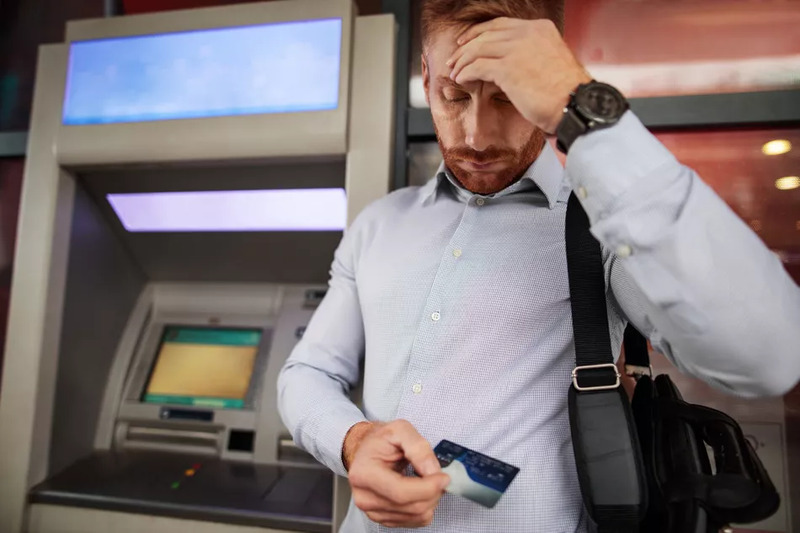 Many people end up with credit card debt because they didn’t realize they were on the way. 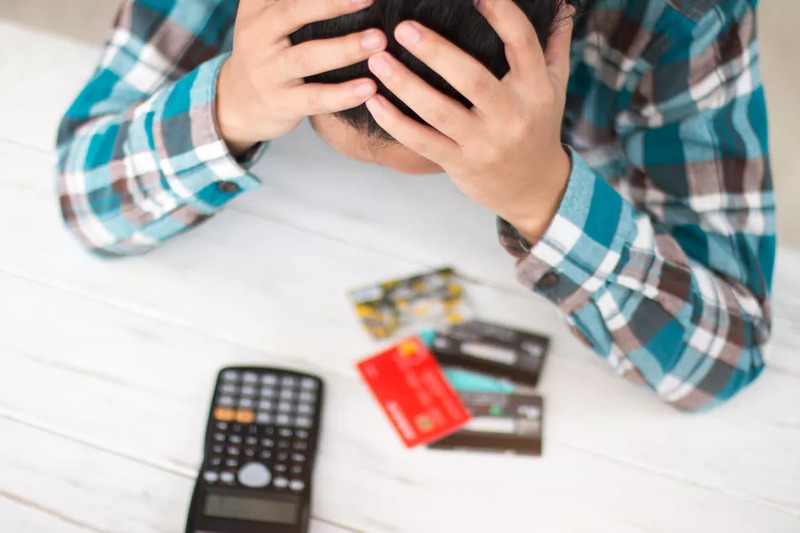 If you recognize the early warning signs of credit card debt, you can avoid going into debt altogether. For example, being unable to pay your full balance is a sign that you're headed for credit card debt. Cash advances are one of the worst ways to use your credit card. If you have to use your credit card to get cash, you're likely facing some financial trouble. Otherwise, you'd withdraw cash from your bank account. A cash advance usually is one of the early stages of credit card debt. Work on fixing your budget and create an emergency fund so you don’t have to use a cash advance in an emergency. 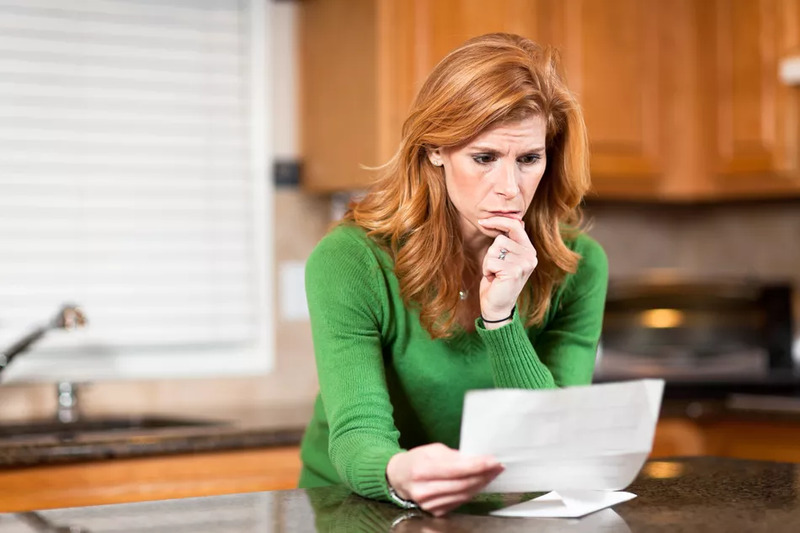 Read through your credit card agreement and make sure you understand how interest will be applied to your account, when will you be charged a fee, and when does your interest rate go up. 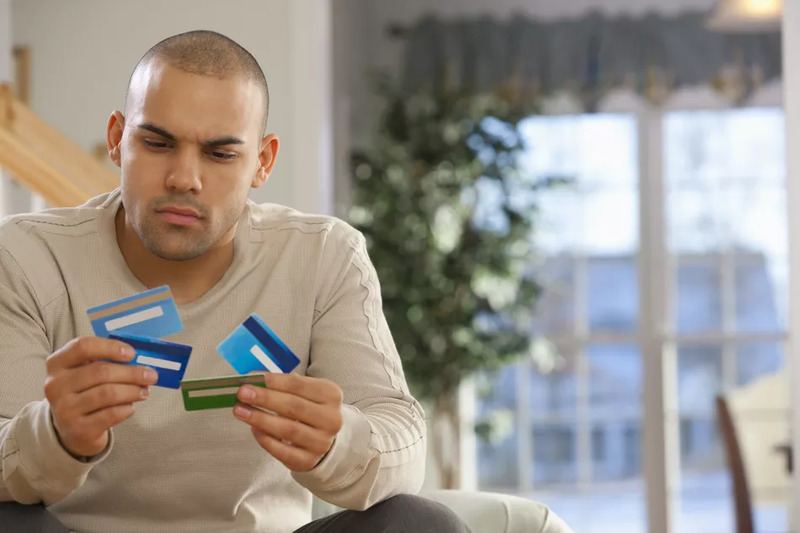 Understanding these features of your credit card can help you avoid credit card debt because you understand how using your credit card costs more. 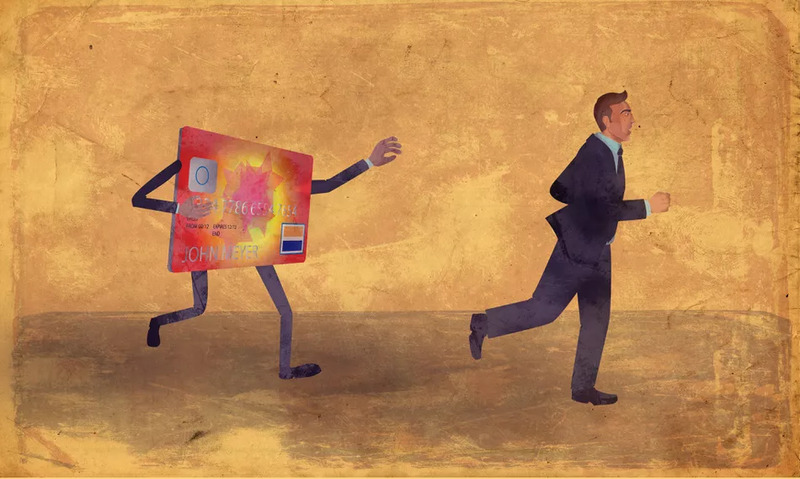 The more credit cards you have, the more you can charge. You may have great self-control, but it’s better that you don’t tempt yourself with thousands of dollars in available credit. 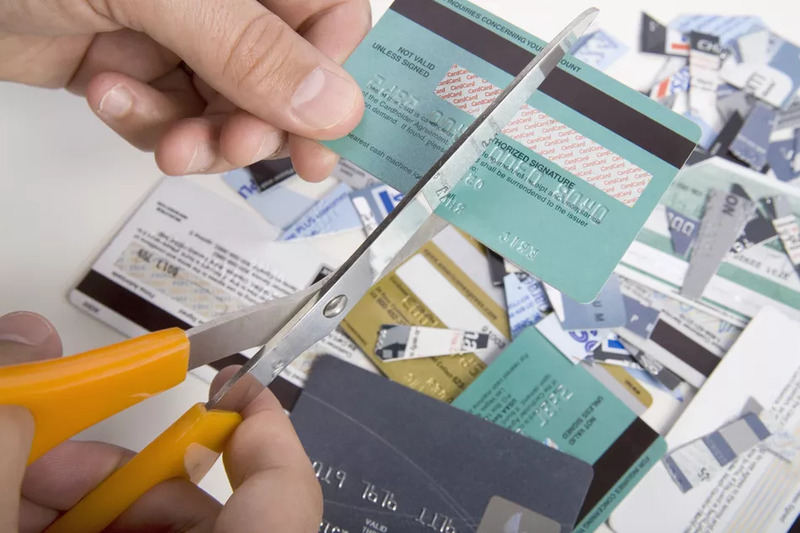 Cut down on the number of credit cards in your wallet to avoid credit card debt.